Think about all you’ve achieved and overcome this year. It’s amazing and so are you. Own it! Affirm it. You’re moving forward with more courage and in gratitude, using the wisdom you’ve gained from your experiences in 2015. It’s most certainly a gift! 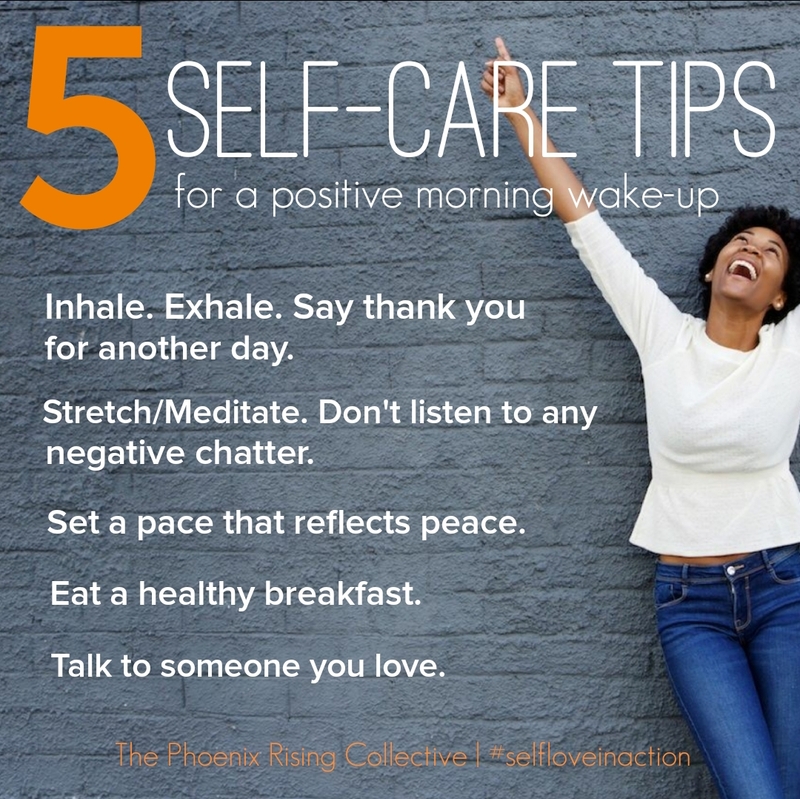 You are self-love in action, Phoenix! Happy New Year. 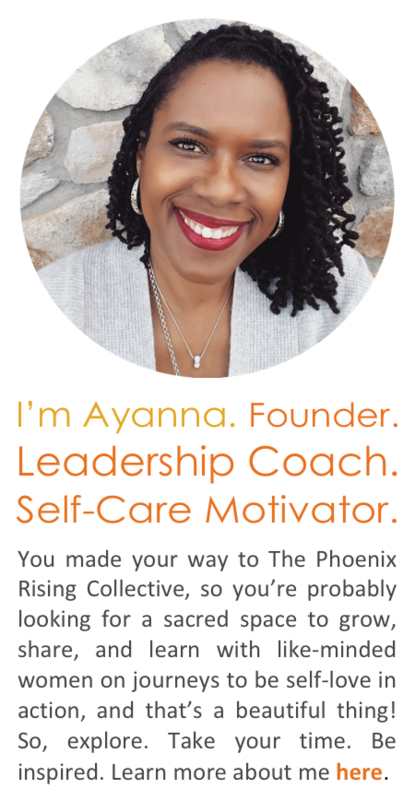 Ayanna Jordan is founder, workshop leader, and personal empowerment coach for The Phoenix Rising Collective. She develops and facilitates women-centered workshops on how putting self-love into action can transform your life. Ayanna also creates coaching and training that supports women’s professional growth in leadership, entrepreneurship, and passion-filled work. 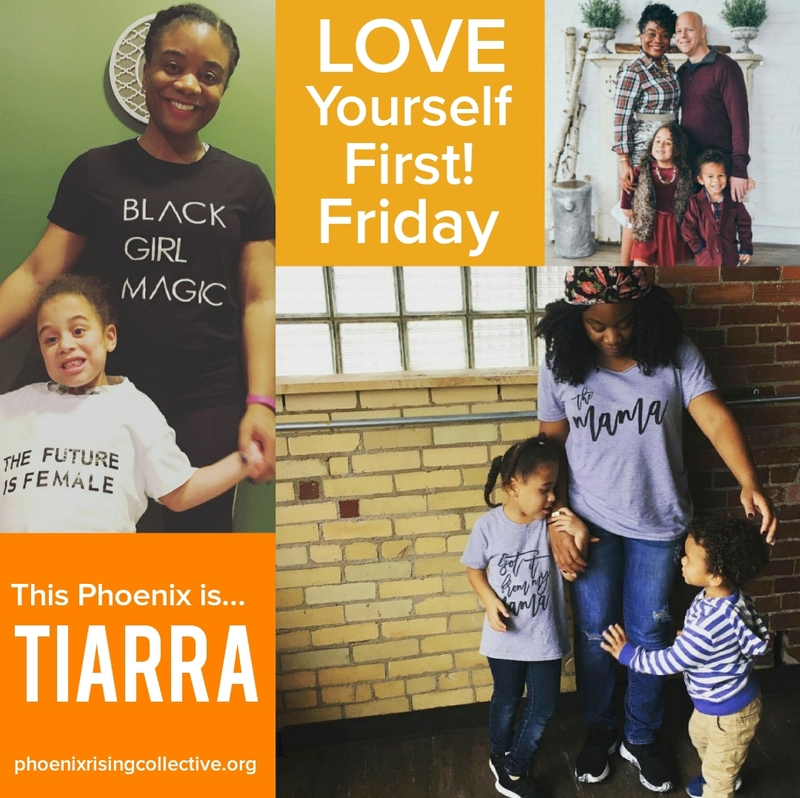 As editor-in-chief of Phoenix Shine, she is happy to be working with contributing writers to provide resources and awareness on topics that cultivate self-love and acceptance. Right now, she is most inspired by the LYFF series and She Makes It Beautiful. You can learn more about Ayanna HERE. Join The Phoenix Rising Collective on Facebook and Instagram. Categories: Affirmations | Tags: Affirmations, courage, daily affirmations, empowering women, gratitude, new year, personal growth, self-acceptance, spiritual growth, the phoenix rising collective, whole living, wisdom | Permalink.